Securing the best possible education for yourself is an important personal goal, and will help you improve yourself as a person. There are so many things you can pick up from getting a good education, and you will broaden your knowledge in the process. However, knowledge and education are not the only important building blocks for the future – there are plenty of other skills too. Things like discipline, honor, loyalty, and teamwork are essential skills you will need to learn for the outside world, and they will help you to achieve personal and professional goals. The problem is that you can’t always get a balance of these things in a regular education environment. Schools with a great military tradition place a strong emphasis on these skills as part of their educational development. Get a load of this list of the best military academies in the U.S., where you can improve yourself today! It goes without saying that this is one of the most acclaimed military academies on the planet, not just in the United States. Established in 1954, this is the youngest institute on our list, but it’s by no means any less prestigious. Located in Colorado, the aim of the academy is to produce men and women of character to help serve in the United States Air Force. If you want to become a better person and help to build a better world, this is the place for you. Established in 1871, this has been one of the leading military colleges in the United States for some time. The great thing about A&M is that it gives students the choice of enrolling in the cadets or opting for a traditional college educational program. It has a full-time corps of cadets on campus, and the university boasts the largest corps of cadets in the country, with over 2,250 enroled. Another great thing about this academy is the enormous size of it – it is the sixth largest university in the whole of the United States! 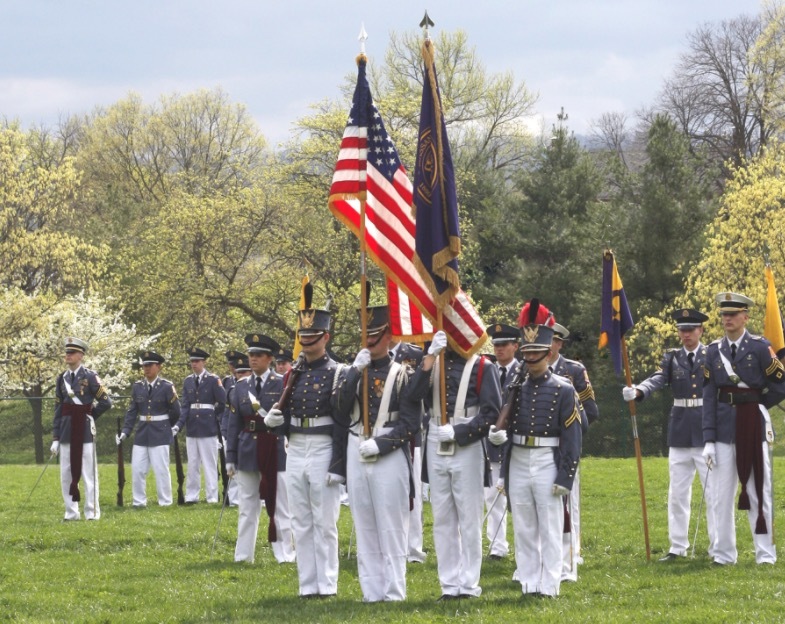 As you might imagine, there are is so much to gain by enrolling in the US Military Academy. This respected institution was established in 1802 and has been producing the leaders of tomorrow for centuries. This is a really prestigious academy and one that is known to be very difficult to get access to. In fact, they only accept around 12% of all applicants each year – so it’s a pretty exclusive school! This is the perfect place to go if you want to learn about the power of working together. You will get all the military training you need, as well as access to some great education at the same time. 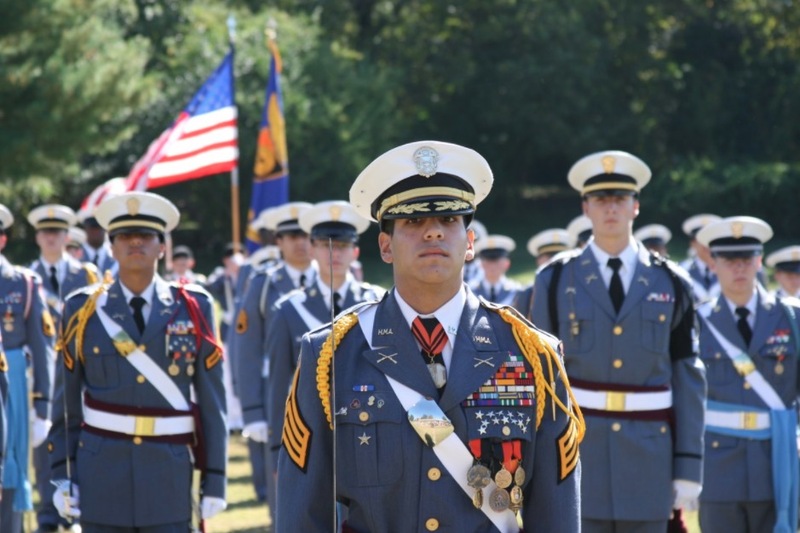 When choosing a military academy, it is essential that you pick a place that is going to have that perfect balance between academic learning, and the military resilience and discipline as well. Choosing the right kind of military academy to help you grow and evolve as a person is so important, especially if you want to go into the armed forces as well.